Vinyl By Nature: What Happens When the Vinyl Gremlins Soundtrack Gets Wet?!! 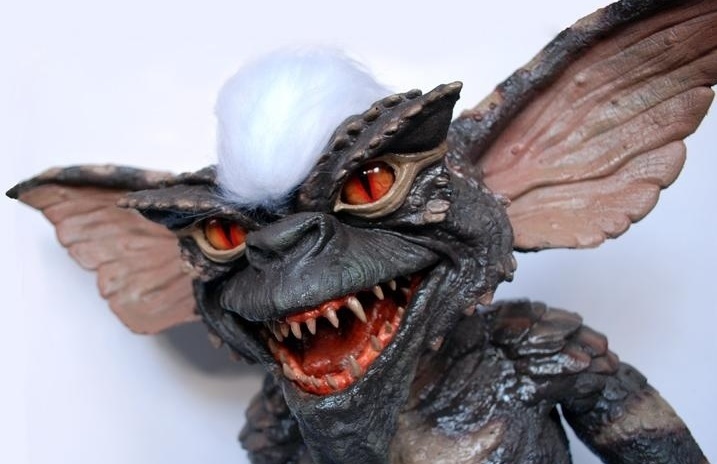 What Happens When the Vinyl Gremlins Soundtrack Gets Wet?!! 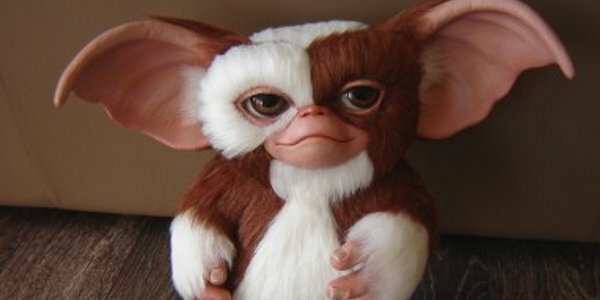 Gremlins is a 1984 American comedy horror film about a young man who receives a strange creature called a mogwai as a pet.